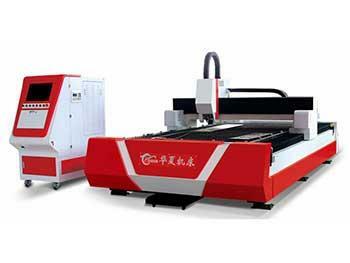 The CNC laser system metal cutting machine can shear sheets made from various materials, including carbon steel, stainless steel, aluminum alloy and copper. 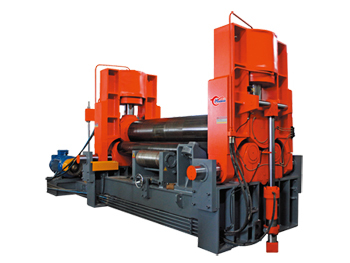 These metals and sheets can all be in various thicknesses. 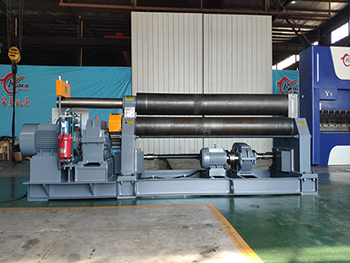 The motor is not situated on the beam, and is instead located on both sides in order to reduce the bed load, facilitating the cutting process of both metal plate and sheet. 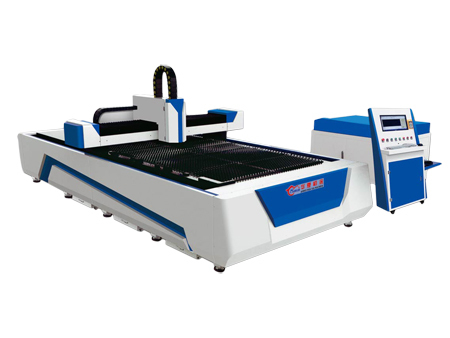 The entire machine area uses an optimal laser beam in order to achieve uniform, stable and high quality cutting sections and performance. 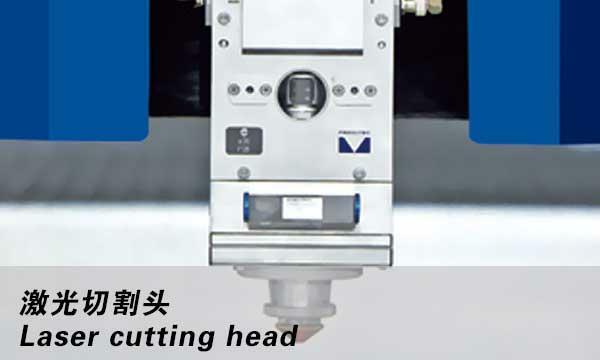 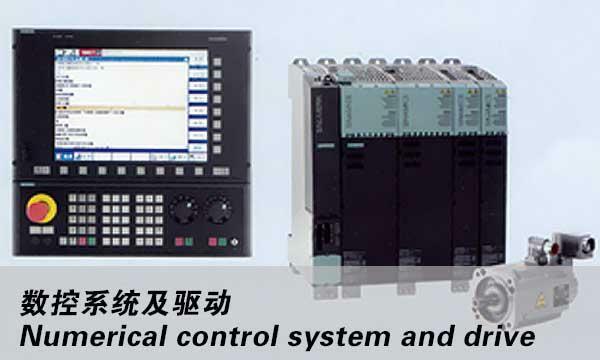 The machine combines an IPG laser generator, Raycus digital control, Max etc drive system and a Rofin cutting parameters library, significantly improving the processing efficiency. 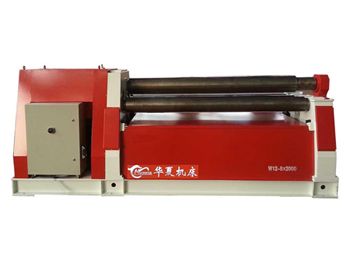 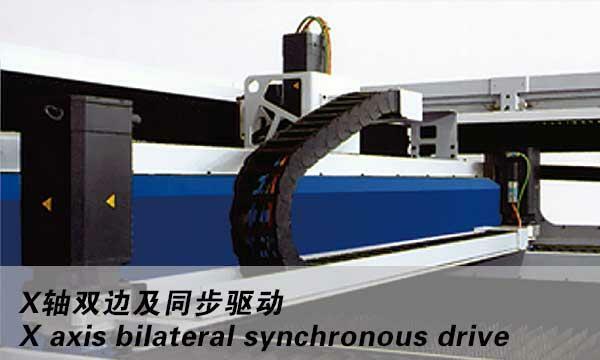 The cutting machine is an automatic exchange bed, and its interface is a humanized operation.